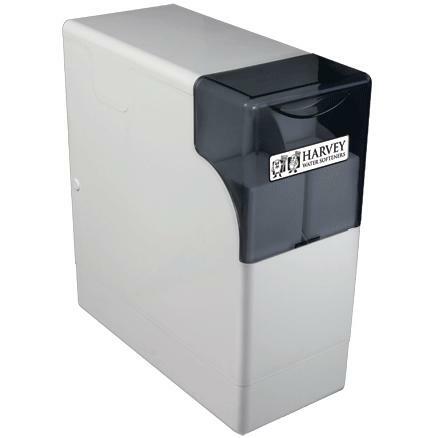 Hawker Softeners Ltd - www.hawkersofteners.co.uk 2. 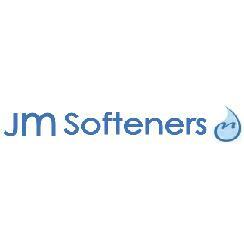 JM Softeners Ltd - www.jmsofteners.co.uk 4. 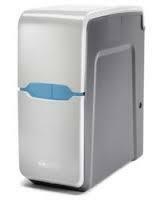 Kinetico Premier Compact Water Softener 5.